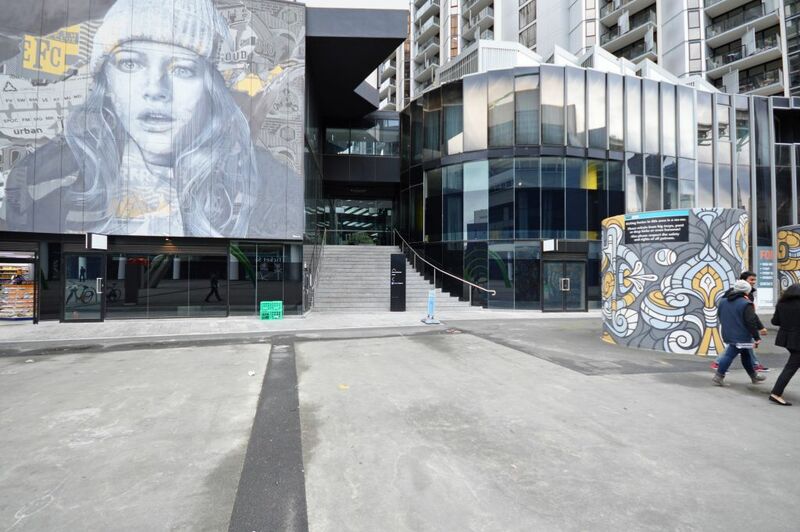 'M Docklands' is the synthesis of everything Capital Alliance stands for. Stunning and 'talk about' architecture. 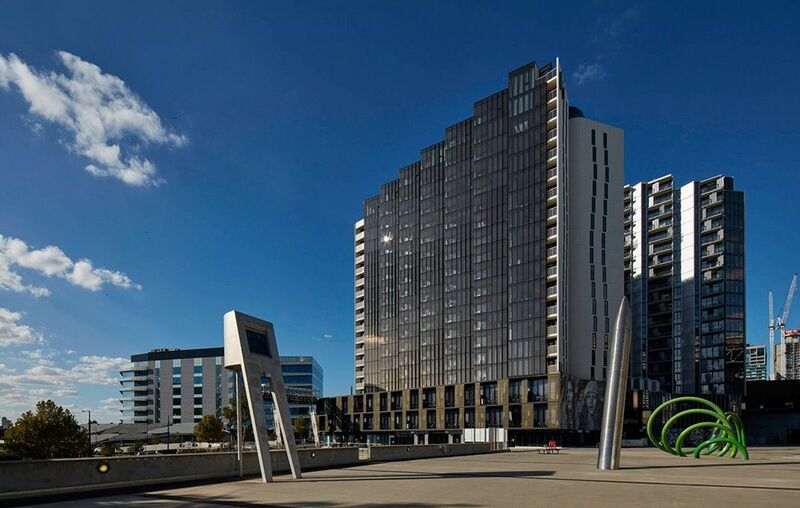 M Docklands comprises of 11 retail lots, 186 residential apartments and Docklands first 5-star luxury apartment hotel – Peppers Docklands, the first inner city luxury hotel to be opened under the renowned Peppers brand. 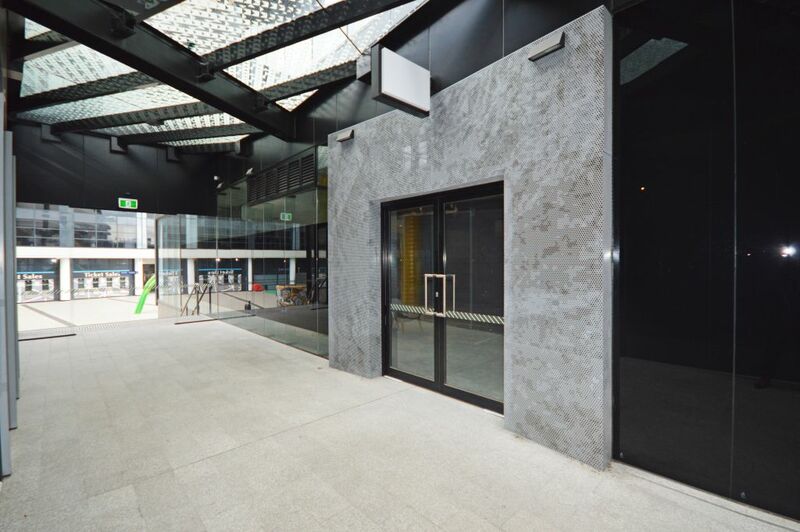 This stunning storefront retail opportunity is 107 SQM and is available immediately. 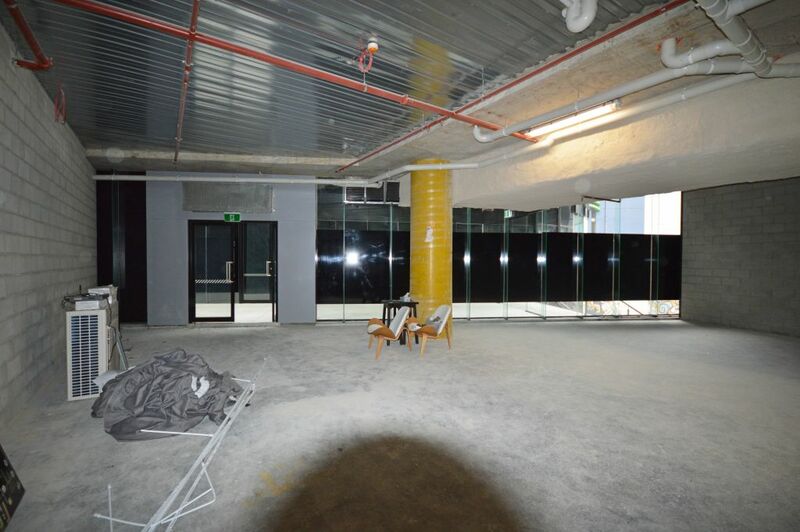 Take advantage of the fast-growing Docklands Precinct & this ideal location for only $34,000 incl. GST. P.A. Outgoings are the responsibility of the tenant. To arrange an inspection, or to discuss opportunity further, please submit an enquiry using the form on this listing.